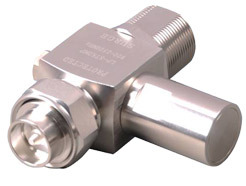 RF connectors and adaptors are available in 4.3-10, 7-16 DIN and N type with male and female interfaces. 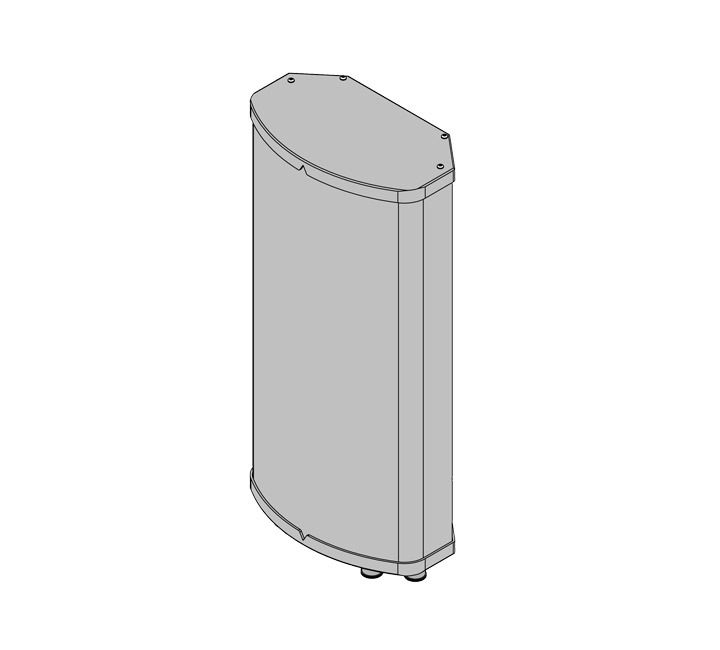 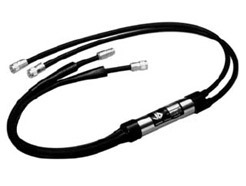 One-piece pin design with O-ring seals. 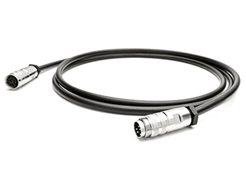 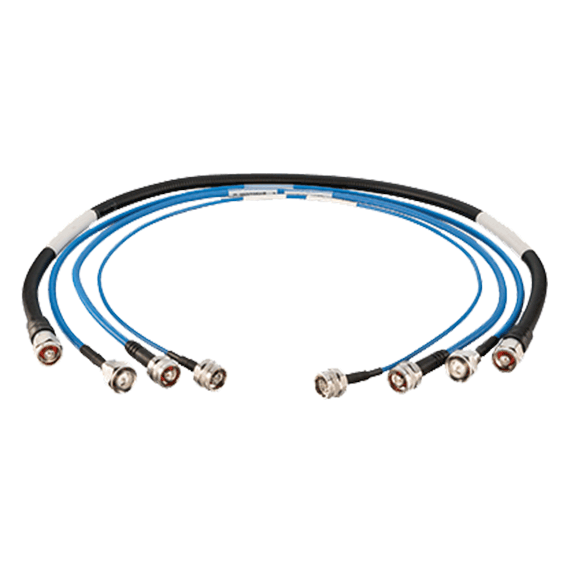 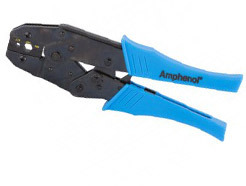 Suited for both copper and aluminum cables. 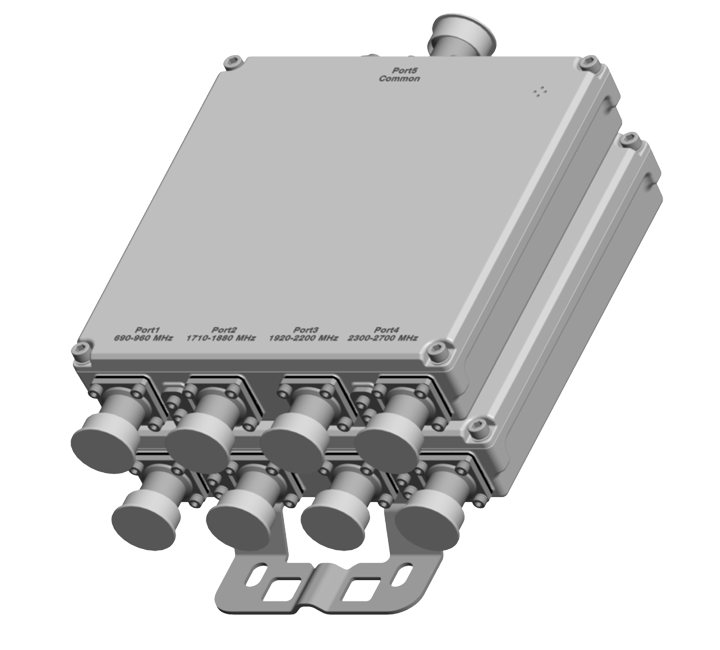 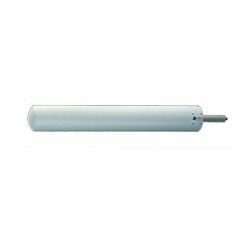 Protect cell sites against overvoltage damage with coaxial surge arrestors. 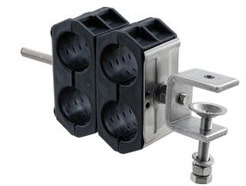 High-grade feeder clamps designed for trouble-free installation. 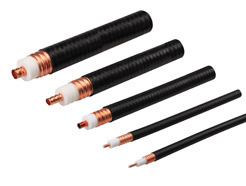 A variety of types available depending on the number of cables to be secured. 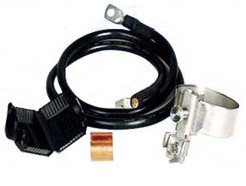 Grounding kits for discharging lightning strikes that occur to ground. 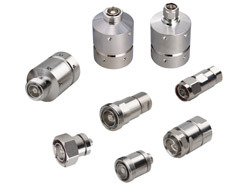 Available for 1/4", 1/2", 7/8", 1-1/4" and 1-5/8". 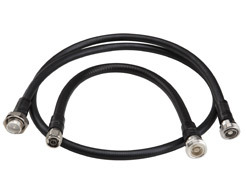 Easy to install weather-proofing options to seal out the environment and protect your cable. 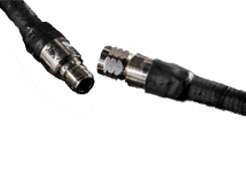 Easy to use assembly tools allow quick preparation of cables, ensuring proper connector attachment.